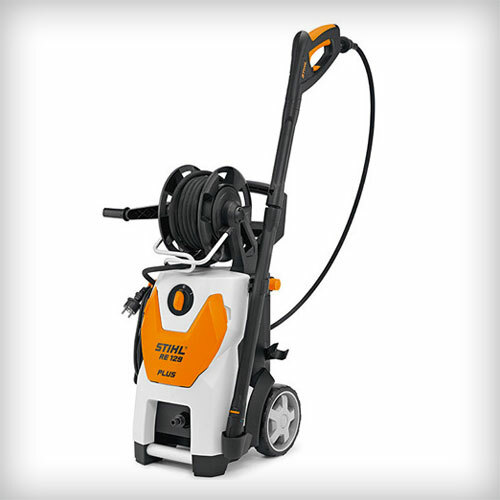 The STIHL high pressure cleaner range offers great cleaning power. 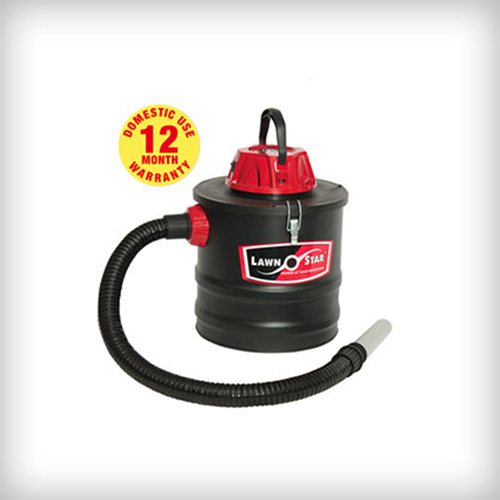 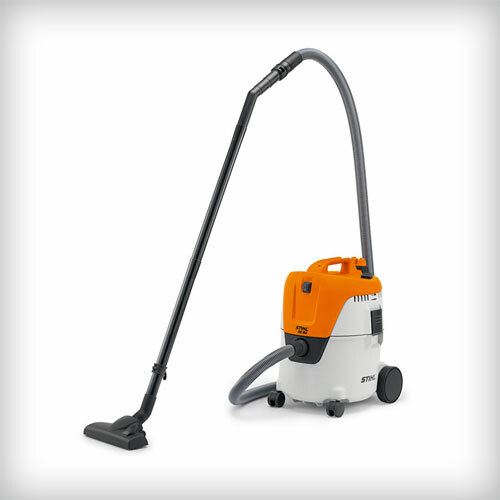 The machines use eco-friendly technologies and are built to have a long operational life. 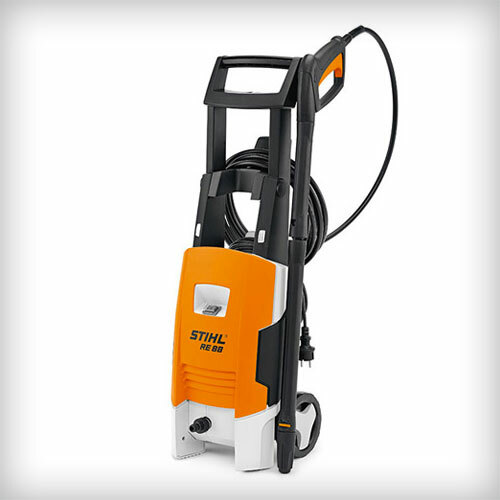 The STIHL wet and dry vacuum cleaners score with their powerful suction and ease of handling. 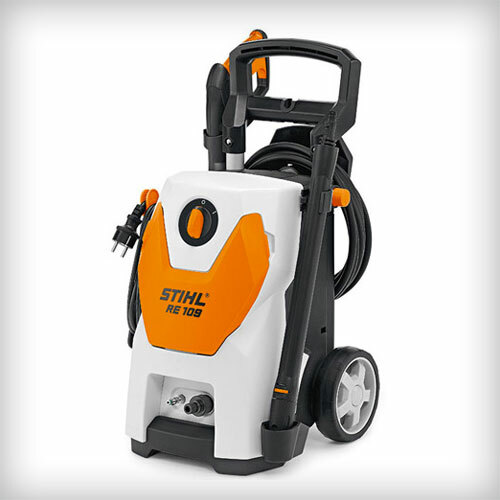 STIHL blowers do not only make cleaning large public areas easy, but wherever surfaces and paths need to be cleared of fallen leaves, grass cuttings and general debris – they cope with the work easily.